Washington Youth Garden nurtures curious minds and healthy bodies by connecting youth to food, the land, and each other. 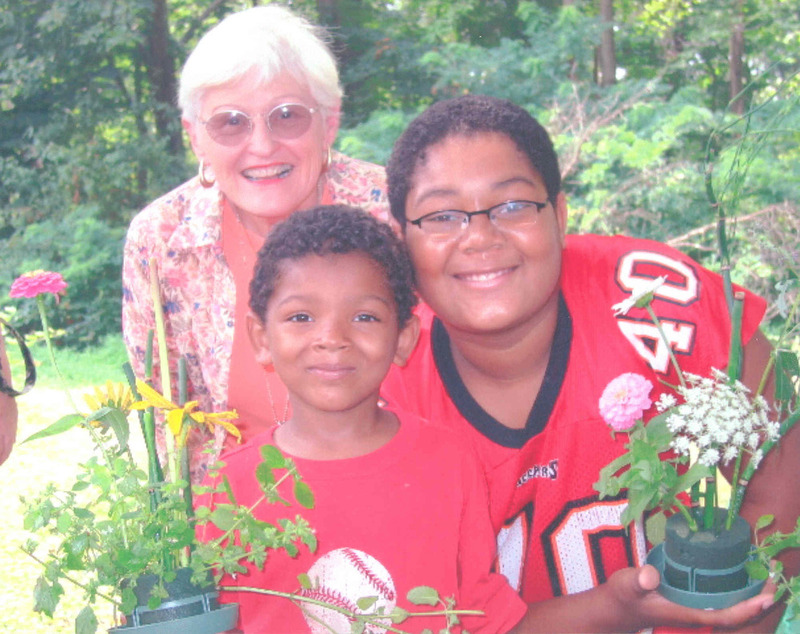 Washington Youth Garden is a program under the 501c3 Friends of the National Arboretum with support from the U.S. National Arboretum. 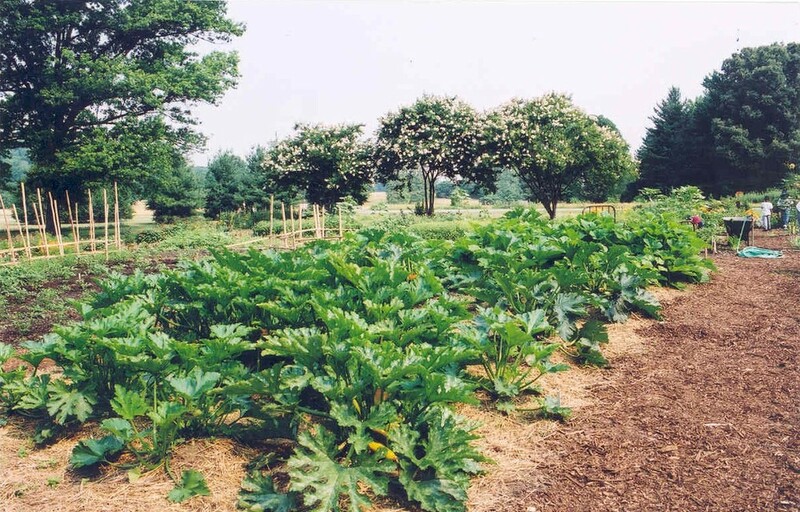 Washington Youth Garden (WYG) at the U.S. National Arboretum (USNA) was established in 1971 by D.C. Department of Parks and Recreation. In conjunction with the Washington Youth Garden Council, WYG was created to teach children horticultural skills and environmental awareness, as well as life skills such as team building and personal responsibility. It was one of many youth gardens created in that era and is one of only three original youth garden sites operating today. Due to budget cuts in 1995, the Friends of the National Arboretum (FONA) - an independent, nonprofit organization incorporated in 1982 to provide critical financial and volunteer support for the Arboretum’s gardens, collections, and public education programs, as well as operate the Washington Youth Garden - increased fundraising efforts and "adopted" WYG in 1996. WYG receives in-kind support from USNA which include land, soil amendments, office and greenhouse space, equipment use and horticultural expertise. 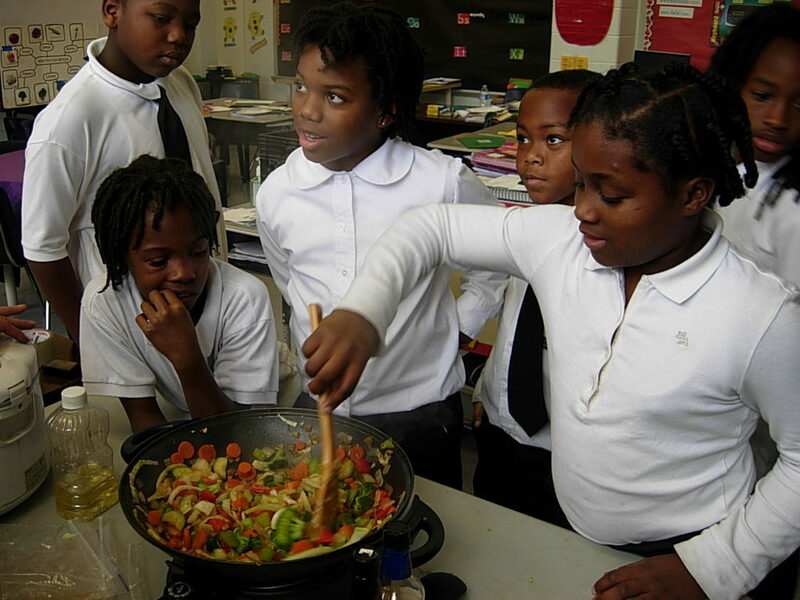 Since 1996, WYG has expanded our unique hands-on programs and established numerous community and school partnerships to enhance our impact, and enhance its environmental focus to include nutrition and cooking education to promote healthy lifestyles through gardening. 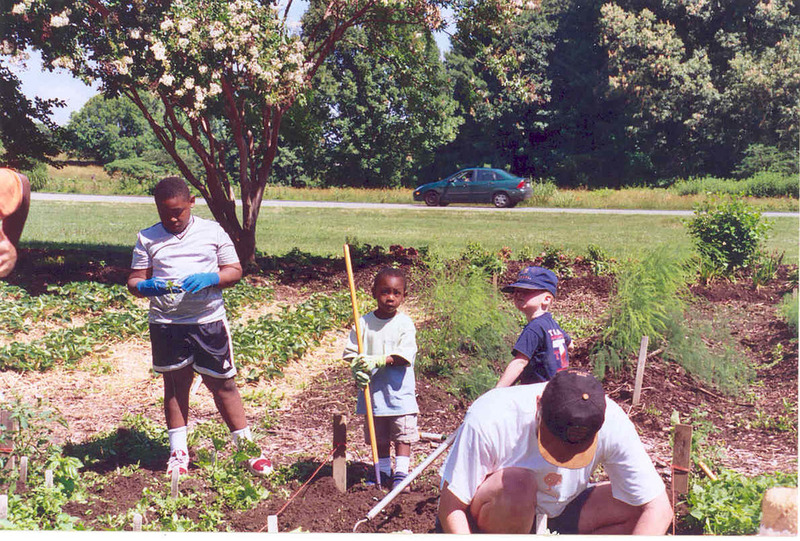 In 2001, WYG began a successful collaboration with DC Public Schools to deliver our Garden Science program. The Garden Science program increases the capacity of teachers through providing free science enrichment and nutrition education to elementary students, which meets the Science, Technology, Engineering and Math (STEM) standards. 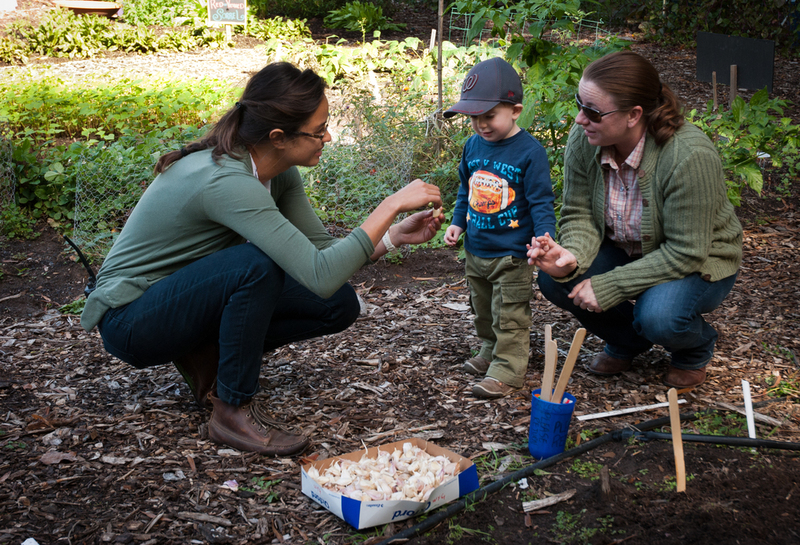 For the past decade, our relationship with the University of DC Master Gardener program has provided essential volunteers and mentors for our Garden Science and other educational programs. Today, after forty-five years of service, Washington Youth Garden continues to expand our community partnerships to fulfill our mission. We work closely with Schoolyard Greening Consortium, DC Environmental Education Consortiums, DC Greens, Farm To School, UDC’s Master Gardener program, the DC Public School (DCPS) Local Wellness Advisory Committee, the DC Office of the State Superintendent of Education (OSSE) School Garden Advisory Board, and others. 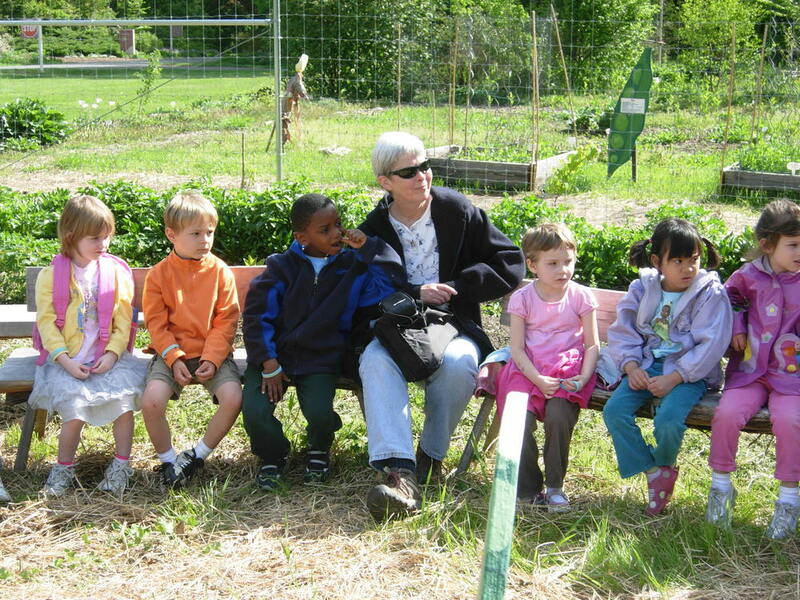 The Washington Youth Garden has also been a participant in Let’s Move! Museums & Gardens, a comprehensive initiative launched by First Lady Michelle Obama, dedicated to fighting childhood obesity by using outdoor spaces, interactive exhibits, cafes, gardens and programs that encourage families to eat healthy foods and increase physical activity. WYG is one of four DC gardens participating in this national program. Visit our external blog, our website's new blog, and our Facebook page to learn more about our programs and special events and to experience them and the garden in real time. Don't forget to meet our staff and take a look at our three core programs: Science Program Reaching OUT (SPROUT), our field trip program; the Green Ambassadors Program, our paid summer high school internship; and Garden Science, our school garden partnership program!